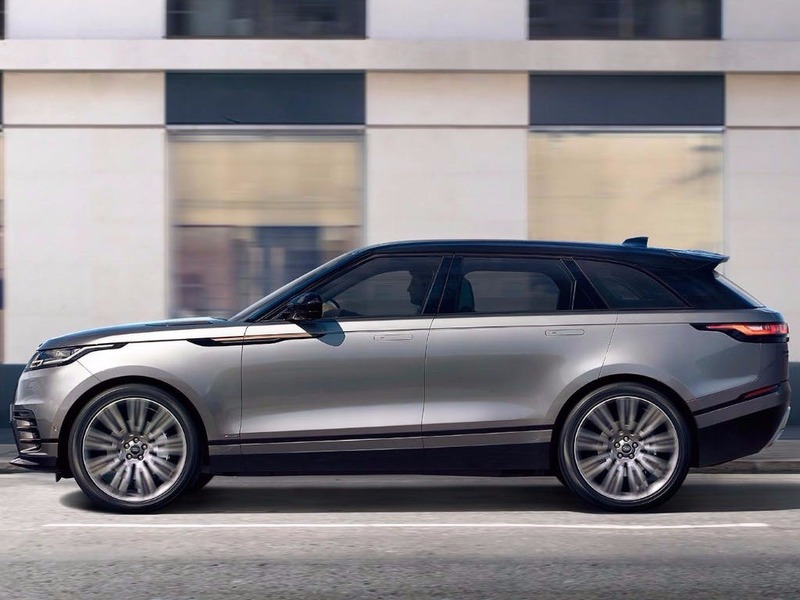 Sleek and stylish, the new Range Rover Velar is the epitome of class. 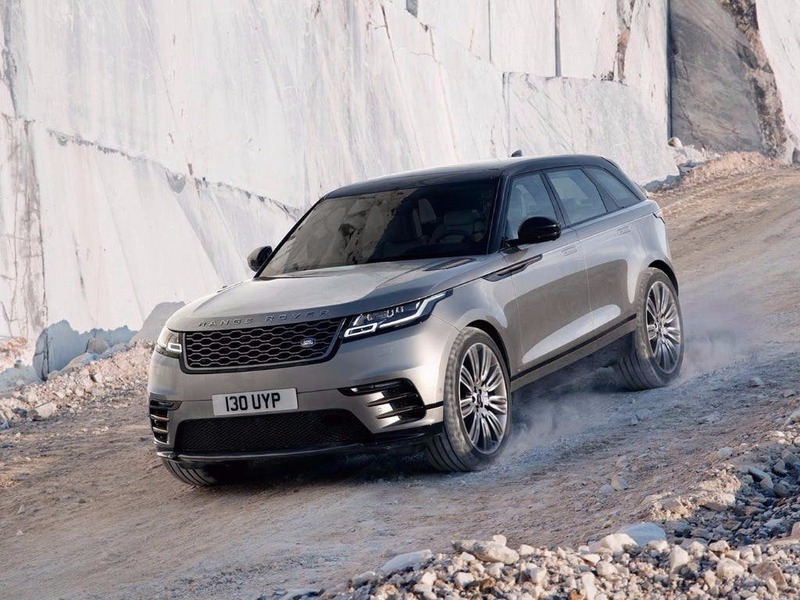 Extremely well-designed with meticulous attention to detail, the Velar is an exceptionally capable vehicle with off-road capabilities that rival the Land Rover Discovery models. 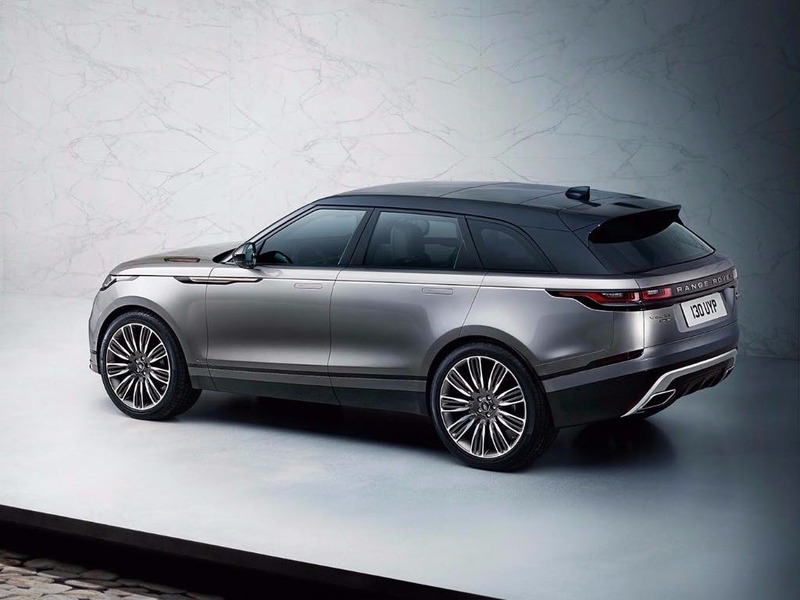 A distinctive look with a ‘floating’ panoramic roof and smooth lines on the exterior with flush handles for a refined finish, the new Range Rover Velar is guaranteed to make you stand out from the crowd. Visit your local Beadles Land Rover dealership for more information. 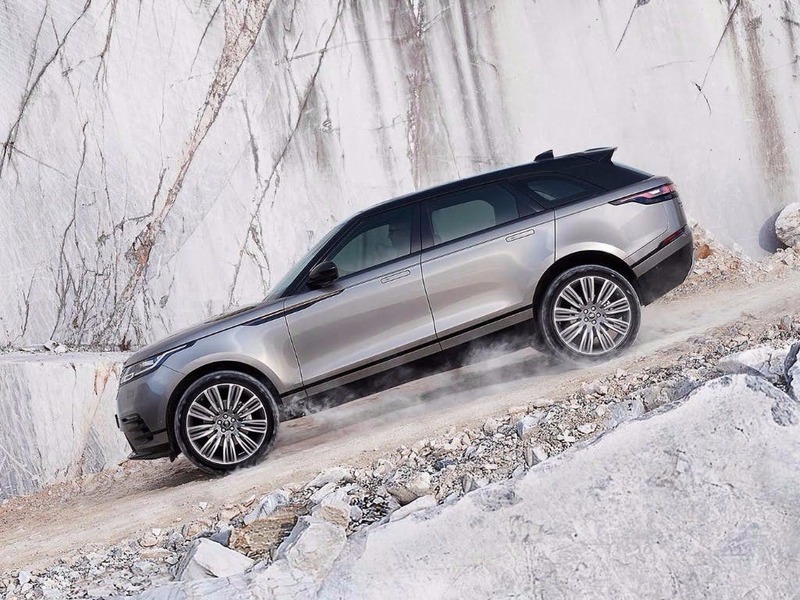 Discover all the latest Land Rover Range Rover Velar offers currently available. 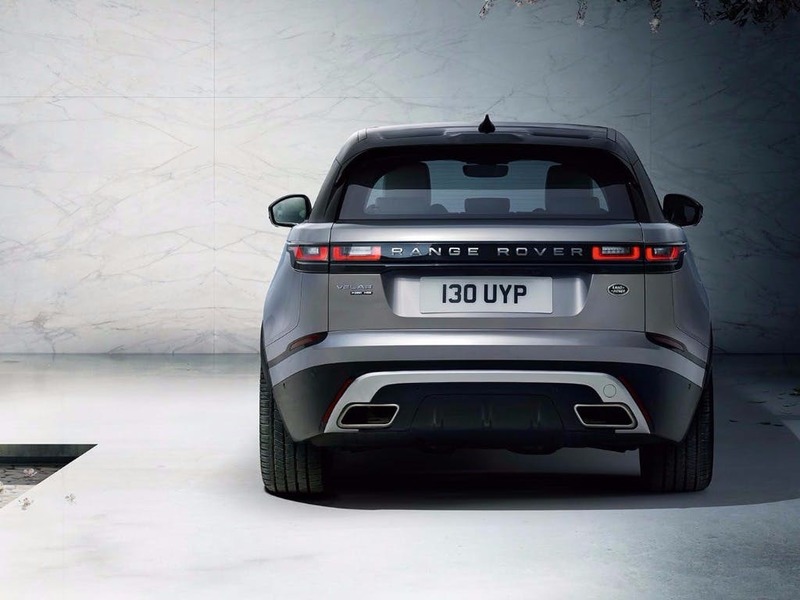 Every detail matters, view the Land Rover Range Rover Velar technical specification. 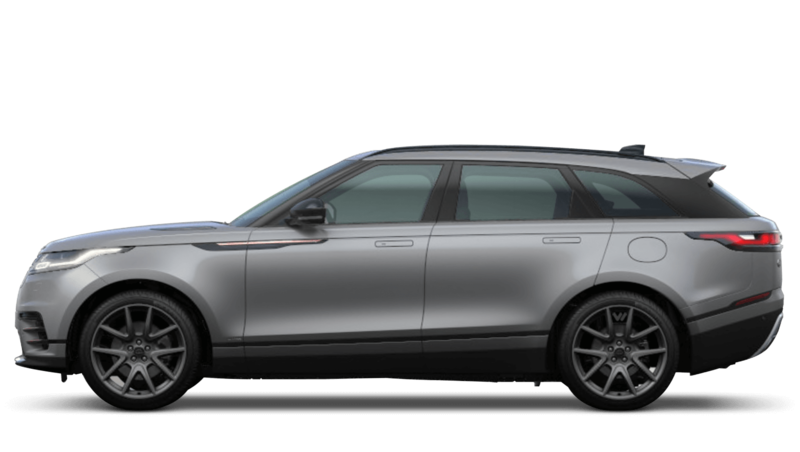 Download the latest Range Rover Velar brochure. 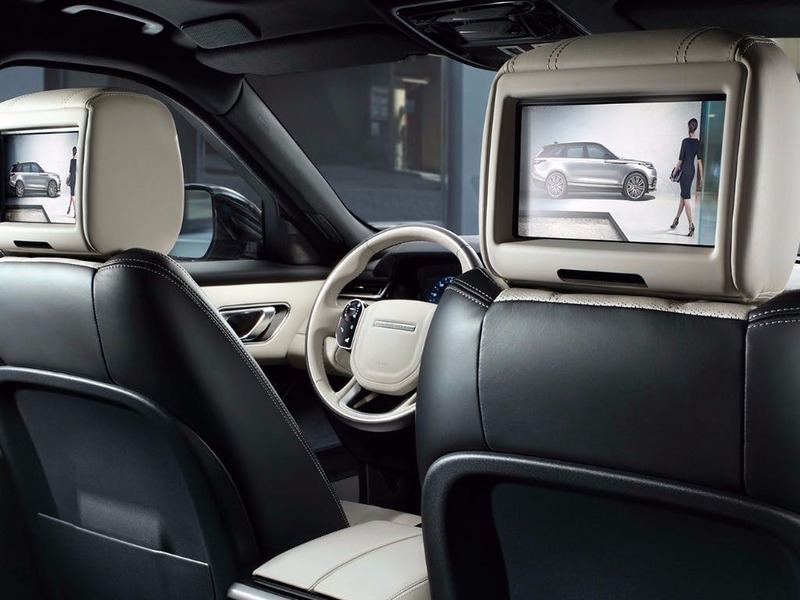 Complete with 20-way seats that include massage, heating and cooling functions, the new Range Rover Velar provides unbeatable comfort. The seats also include sliding armrests to suit all passengers, ensuring that everyone is comfortable, no matter how long your journey. Keeping a sophisticated feel to the cabin, the Velar uses a minimalist designed, with only the necessary features on board for a clutter-free atmosphere. 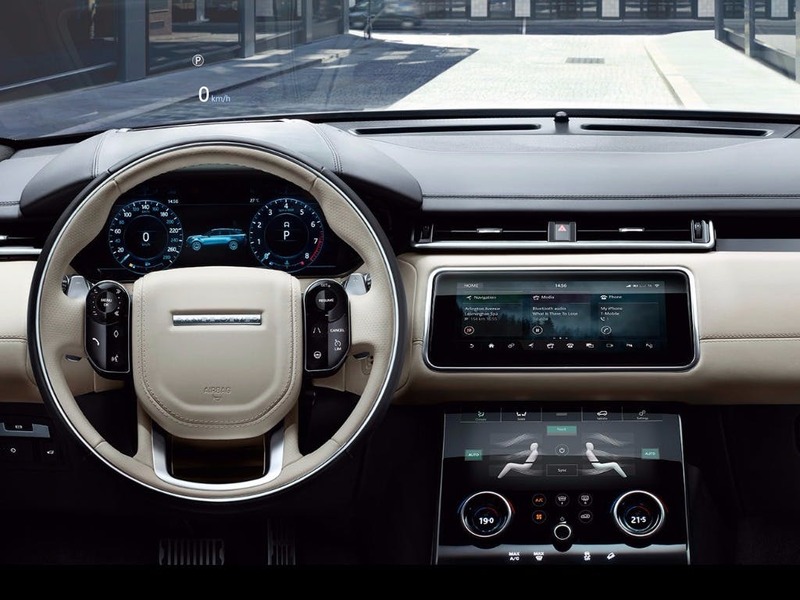 To showcase its luxury, the Velar offers two 10-inch high-definition touchscreens as well as configurable lighting for the ultimate driving experience. With five seats in use, the load space is 632 litres, which is plenty of room for suitcases should you be driving on an adventure. By folding down the rear seats, you increase the capacity to 1690 littles and can configure the seating set-up so you can ensure you fit all your goods in the car safely and securely. The folding seats are easy to adjust meaning you can transform your car for whatever use you need it for. The Range Rover Velar goes from 0-60mph in just 8.4 seconds, while its maximum speed is 125mph in just the entry-level model alone. Its fuel tank holds 60 litres, while the engine in the entry-level Velar offers a confident 180hp. 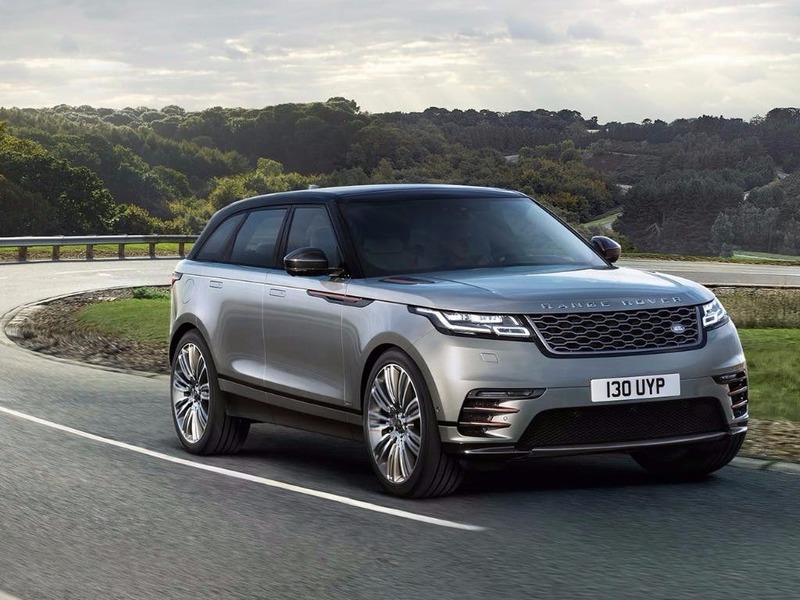 Throughout the Velar range there are six engines to choose from, so performance can increase with a maximum speed of 135mph and 0-60mph in just 6.8 seconds. 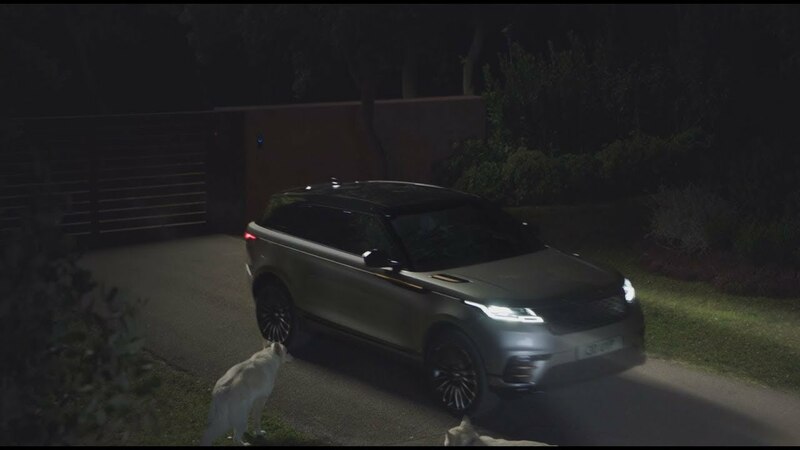 The exterior of the Velar offers impressive technology, such as the Matrix-laser LED headlights that can simulate a light close to daylight for enhanced safety and reduced driver eye fatigue when driving in low-lighting. The main beam can also increase visibility by 550 metres when driving over 50mph for greater safety. Inside the car, the infotainment system ensures all passengers enjoy the journey, with interactive driver display and rear-seat entertainment. Experience the Range Rover Velar for yourself by booking a test drive at your local Land Rover dealership. If you’re looking for more information or want to discuss the best purchasing options available for you, visit your local showroom or call us to speak to a friendly member of the Beadles Land Rover team who will be on hand to help answer your enquiries. 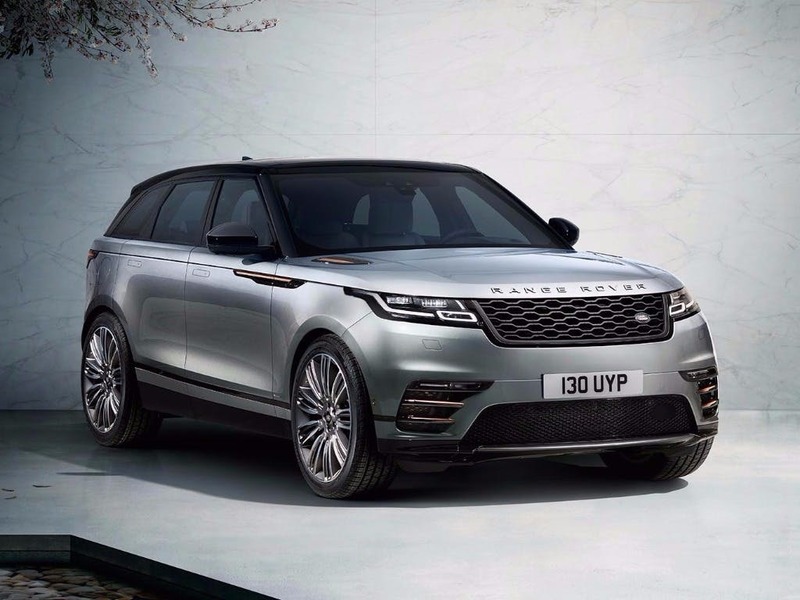 of customers that bought an Land Rover Range Rover Velar would recommend to their friends and family. I'd definitely recommend Beadles Land Rover Watford because they listen and taylor "the pacjage" to suit you. Explore the Range Rover Velar specifications.